It’s time to call it. I’ve worn my first sweater, my boots have been broken in and I’ve had at least two cups of hot apple cider. It’s here and I couldn’t be happier. 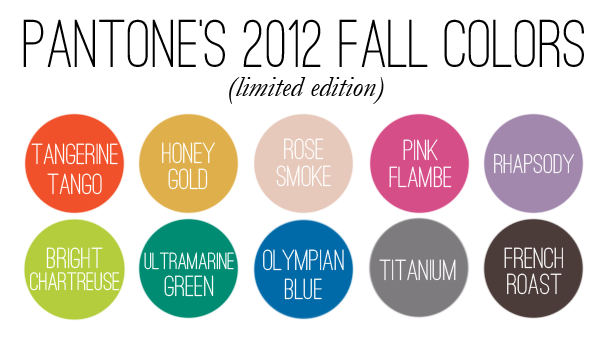 Feel free to use any combination of these colors on any of your purchases!